There are heterotrophic prokaryotes, and there are autotrophic prokaryotes. 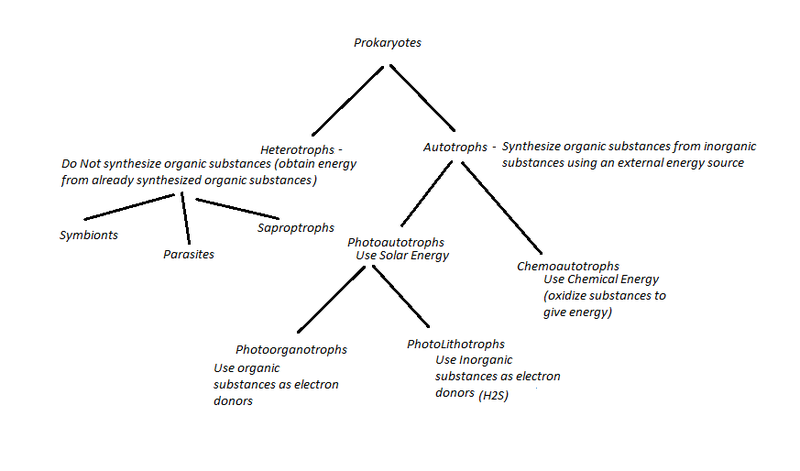 In the autotrophic prokaryotes category, there are photoautotrophic prokaryotes and chemotrophic prokaryotes. 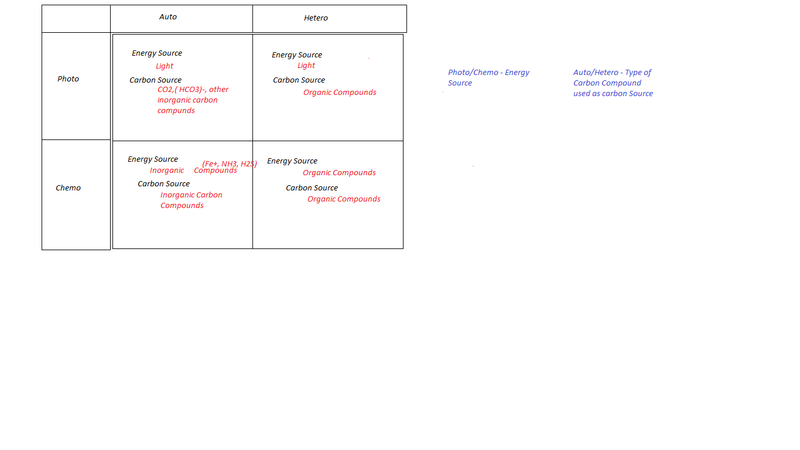 By the First Classification, there are no 'Chemotrophic/Chemoautotrophic eukaryotes' meaning no eukaryote can produce food from inorganic material using chemical energy. Not the answer you're looking for? Browse other questions tagged eukaryotic-cells prokaryotes or ask your own question.